The cobalt blue color was seen during the Pre-Fall 2015 fashion shows many times! Versace, Sonia Rykiel or Escada made it clear that this is the one and only blue that's going to rule! Combine the blazer with earrings in the same color and get ahead of the game! Don't worry if you like sporty better than elegant. Balance your comfy jogging outfit with fancy backpack and other polished details. When the Fall hits, you will want to layer as much as you can. ♥ Diamond earrings, necklace & bracelet - all Anjolee, pink top with birds - FarFetch, cobalt blue blazer - Edit via ifchic, silver joggy trousers - Marios via ifchic, black backpack - Fendi, neon shoes - Keds, black nail polish - Dior. Do you want to look cute and girly for your date? Then you're my person! I love going to the movies with my loved one and looking adorable. Note that yellow, blue, pink and red actually make a really great color palette! Go for this scheme for your next date and enjoy all eyes on you! Skirt is a must-wear so you can show your legs and kawaii socks with lace. Yellow diamond earrings match the golden oxford shoes and funny popcorn purse. Whate else would you rather wear for the movie night? ♥ Diamond earrings, necklace & bracelet - all Anjolee, baby blue crop top - Topshop, pink blazer - Maurices, skirt - Sugarhill Boutique, popcorn purse - Shopjeen, golden flat oxford shoes - Miista via ifchic, lace socks - Topshop, red nail polish - Chanel. Gone are the days that you were supposed to wear one color suit to your meetings. Thank God! 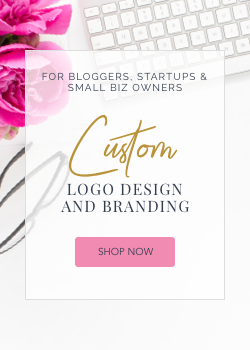 If your style is on point, you can wear anything you want for your business dinner and your clients are probably going to ask you for the fashion advice when the meeting's over. Grey blazer is easy to pair with jewelry. I would simply go for silver shade with some sparkly gemstones in it. Show your sophisticated sense of humour with funny blouse and tail it with a nail polish in the same hue. Put on a bag and heels in the same (black) color and the world is at your feet. ♥ Diamond earrings, necklace & bracelet - all Anjolee, blouse with cactuses - American Retro via ifchic, grey blazer - Sugarhill Boutique, black handbag - Michael Kors, black heels - Topshop, green nail polish - Essie. I need that cactus blouse! I actually don't really wear jewelry very often, but I should start! Jewelry definitely plays an important role for me! I love that cactus shirt. Loving these looks! The first one is so cool. All the outfits look great, good job! 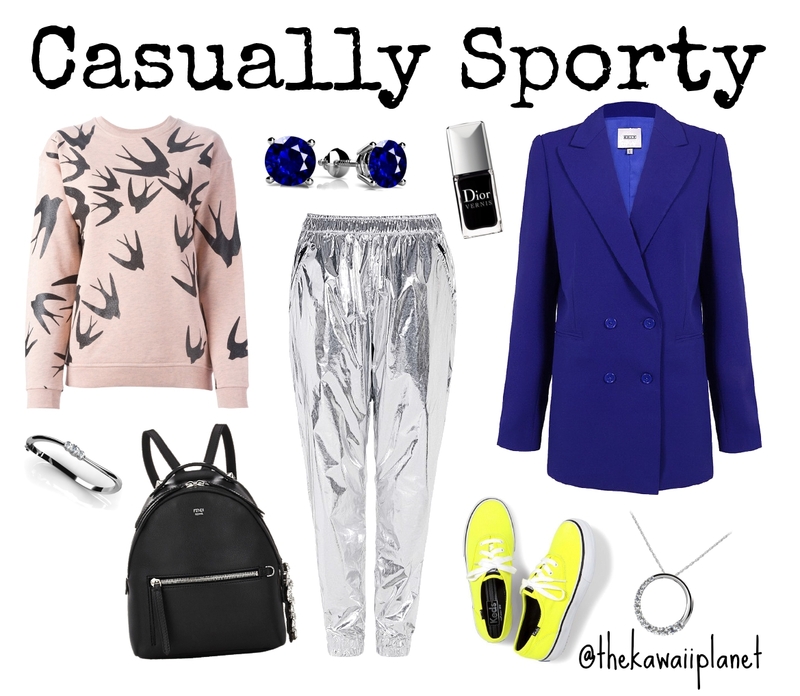 the casual sporty look is so me. the silver pants are so loud and interesting that i love it!! Love the girly date night look you put together. Love the pink and blue combo. It's soft and feminine. I really like jewelry. I don't own many pieces though, but I try to wear mostly statement jewels. Oooh, I love all of these outfits! I've only recently heard of Anjolee and they sound lovely. Accessories, even the subtlest, can change an outfit drastically, I learnt this only recently, hahaha. Loving the blazer in the third outfit! I suppose we should be grateful. The Camel is definitely a timeless color. Is versatile and gives a touch of sophistication huge. Every time I'm more a fan. You've picked great pieces for these collages:) My fave is the Casually Sport one. Late night theater date is my favorite combination.. Not only because of that pastel pink blazer :D And I am in love with Wildest Dreams video ♥ Měj se krásně ! Jewellery is essential for my fashion game. Though I prefer simple and minimal these days. Loving that outfit, I have a royal blue blazer myself and I like it so much =) it's very versatile ! Wow! Stunning outfits! The theatre date one is my favourite; stunning! You are really good in creating outfits and I thank you for the inspiration! Beautiful outfits! Second is my favorite but all are perfect! I love the late night theatre date option! So cute! Great outfit inspirations! I like them all. Ohhh, the cactus blouse is a winner, how gorgeous is that? I also love the last look the most, that is just so me. I really like the late night theater date look!! 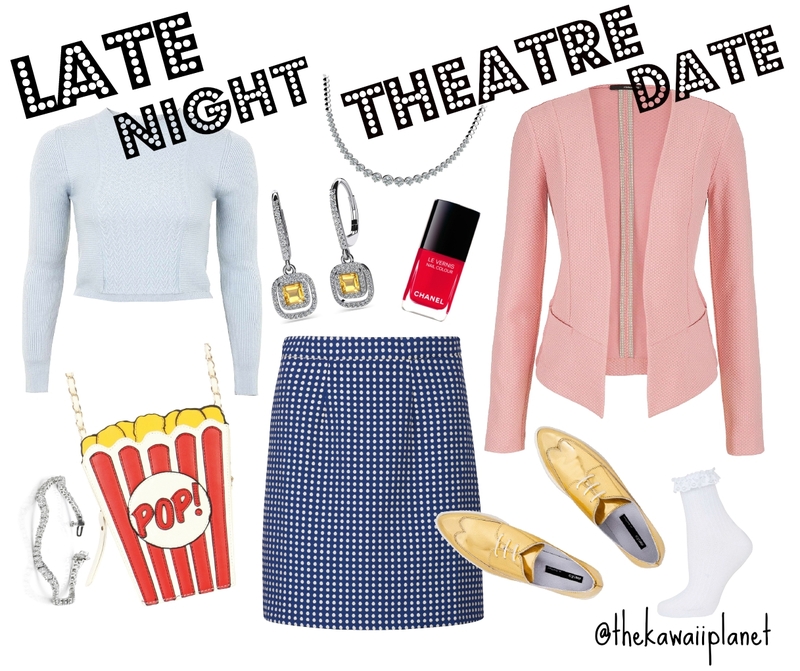 I really like the late night theater date look! 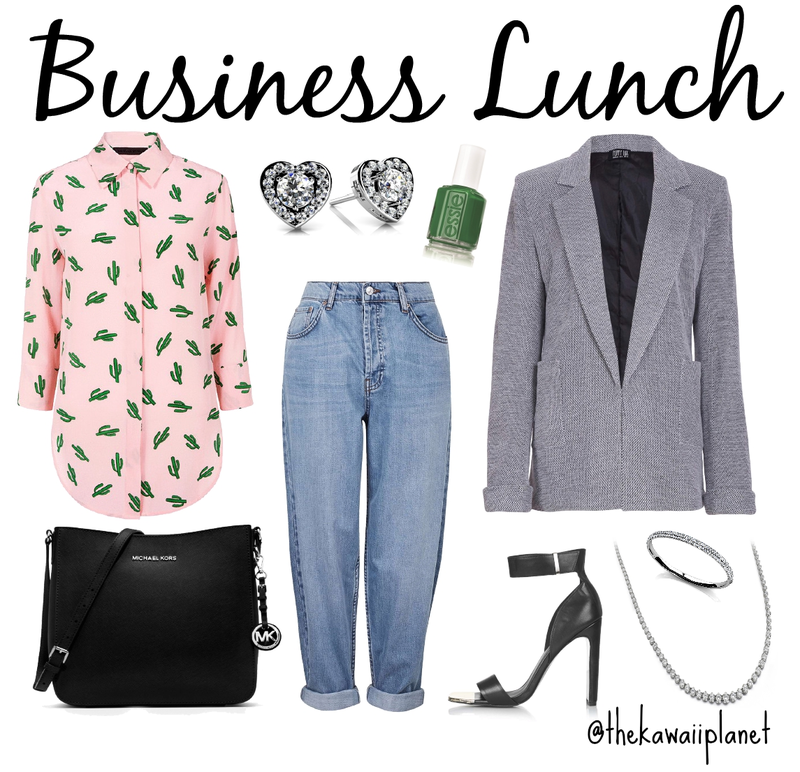 I'm loving these looks especially the business casual lunch one! You styled some really edgy outfits! :D I think my personal favourite is number 2! I really like the mix of print and colour. I want a pair of those gold shoes! Perfect ! Brala bych vsechny! I love those outfits dear!!! Great ideas! I love the backpack in the first outfit! Great post. I love the Sugarhill Biutique skirt... I need it in my life. najviac sa mi páči posledný outfit! Great article and great inspiration !